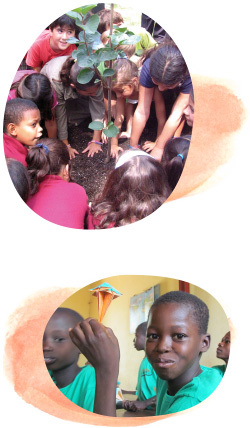 We carry out the “Revive Time: Kaki Tree Project” with the following three concepts. Participants are all artists and people who love to express themselves. Formes of expression of the Project are not fixed. The Project will always change depends on time and region, and continues to magnify. The Project connects constantly with all people, all genres, and all organizations and groups as a joint performance. 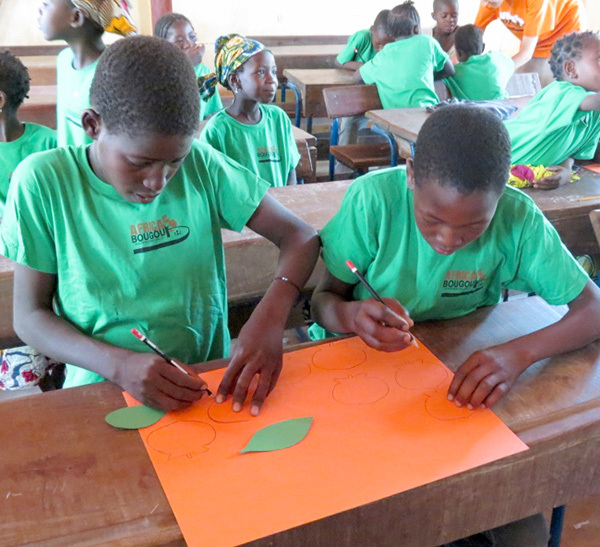 The Project will send peace messages forever as long as kaki trees are growing. The Project aims to “revive time” of each participant through the saplings of the bombed kaki tree. At the same time, it promotes to “revive” the following three. The history of human rights abuse such as the atomic bombings and Holocaust is a negative legacy of the human being. We have to recognize the fact. However, as it is much far from the everyday life of the contemporary young generation and shown in a dogmatic manner, it has become a dead history. In order to keep these tragic incidents from fading away, the new generation needs to provide with a fresh expression to reread it with advanced awareness, and pass it on to the future. Art liberates the human mind and enables to express freely. The Project revives dormant awareness of peace within people and helps the awareness to be awakened by presenting the saplings from the survivor tree anew through artistic expression. We hope that each one of the participants in the Project realizes to one’s full potential through expression and action inspired by the kaki saplings. 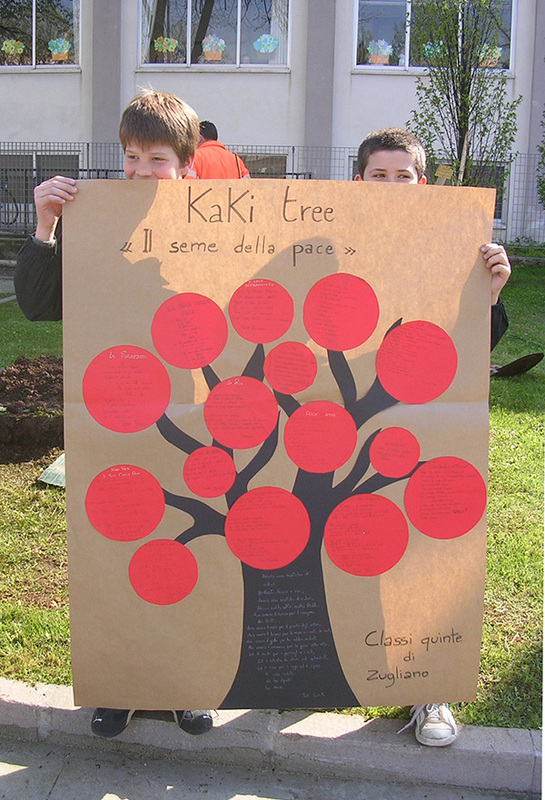 All actions carried out for the kaki tree will ask people the meaning of life and how they should live their lives. The Project thus, is to think about how one lives. 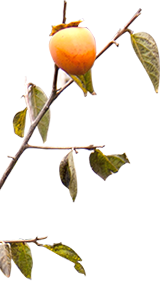 The Project considers any actions and expressions with regard to the kaki sapling to be art. Making every effort to prepare plantings, children caring for the trees, and performances and concerts carried out by non-professionals are all looked upon as art. Their expressions and actions may be clumsy. However, we consider all this to be art and all people who have been involved to be artists. The Project does not belong to the conventional concepts of art. It does not need relative value determined by comparison with others. 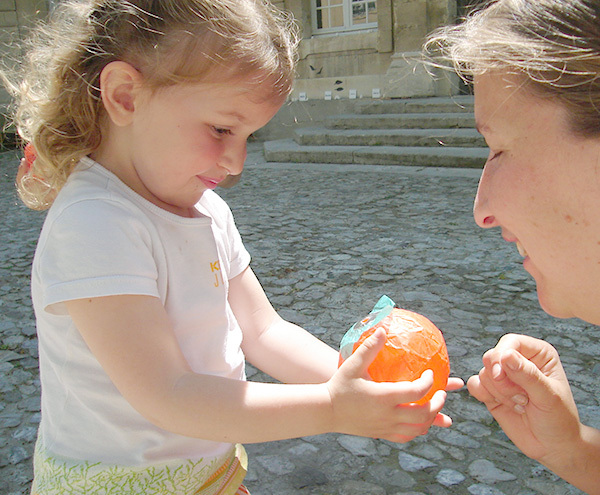 Each participant embraces the kaki tree and simply does what one can do. That process itself is considered to be only one, absolute art. And actually, that is true art.